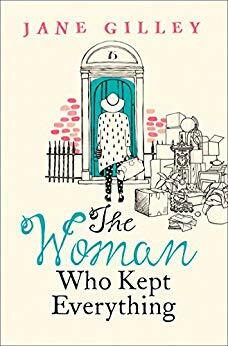 The Woman Who Kept Everything by Jane Gilley at An Interior Journey. 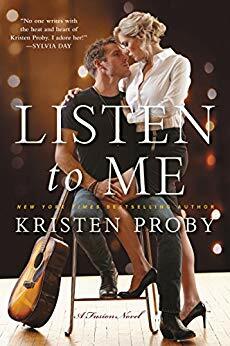 Listen to Me by Kristen Proby at Sam Still Reading. 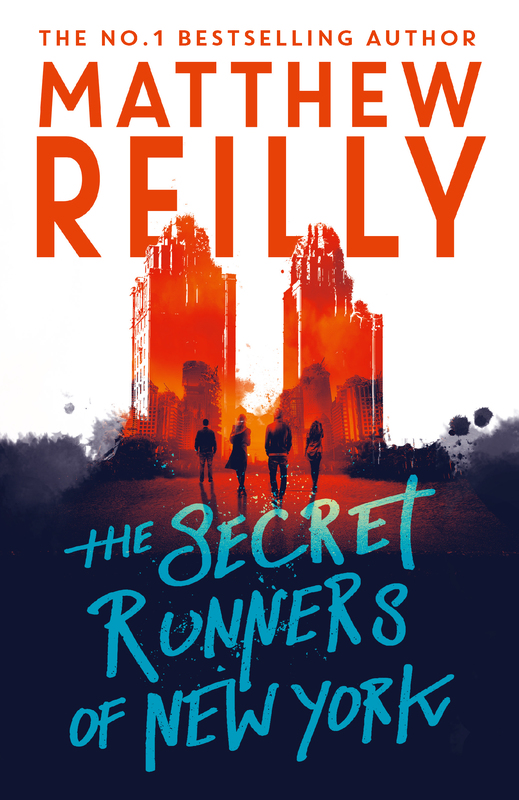 The Secret Runners of New York by Matthew Reilly found at Sam Still Reading. 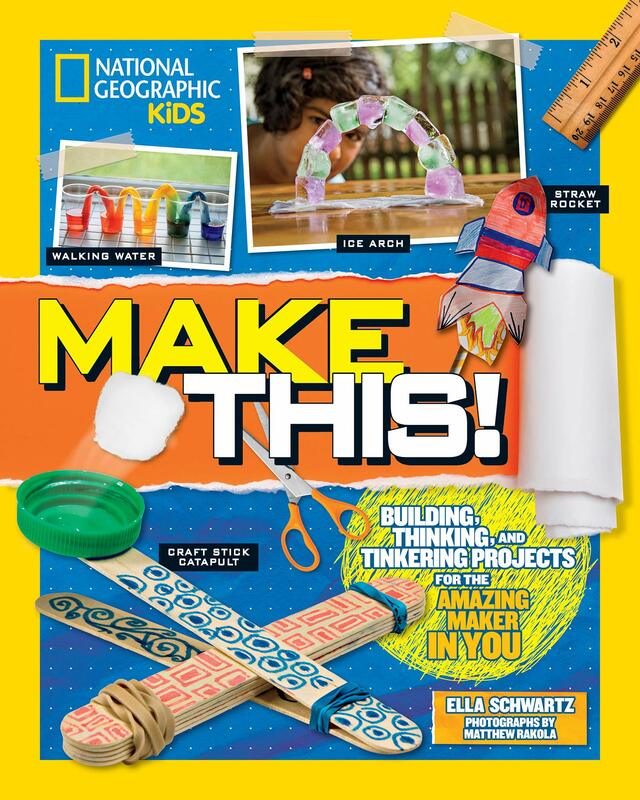 National Geographic Kids: Make This! 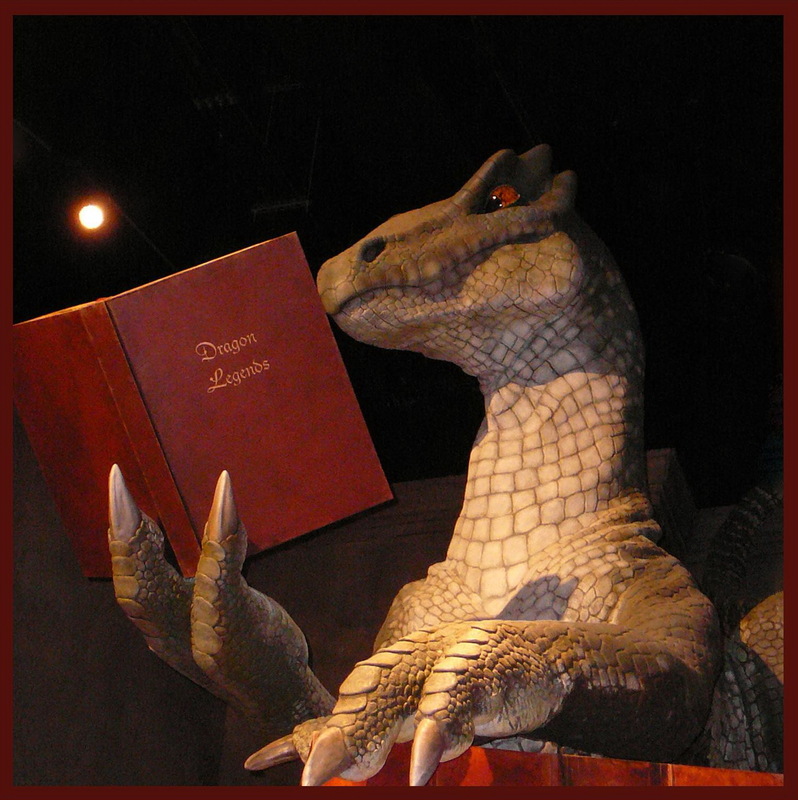 by Ella Schwartz and Shah Selbe found at SavvyVerse & Wit and BermudaOnion. 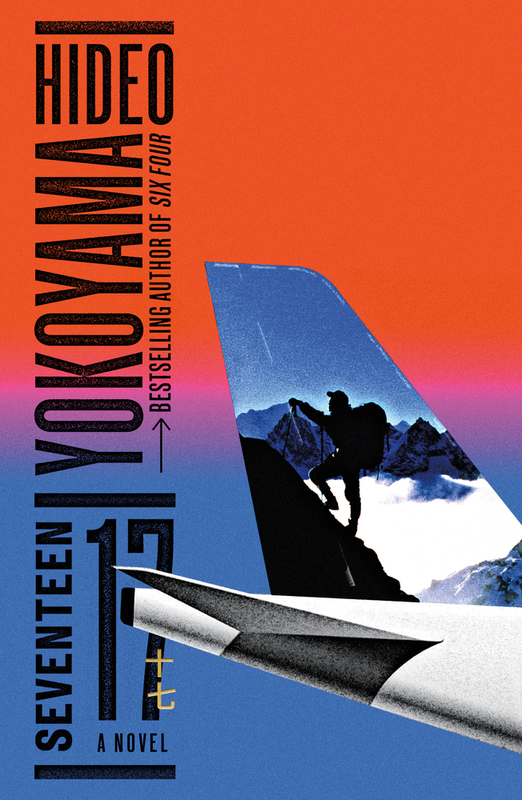 Seventeen by Hideo Yokoyama at Dolce Bellezza. Thanks for sharing. Stay warm if you are back in the deep freeze like we are. Make This has been fun. She’s already made a solar oven out of an old pizza box and some other materials.